Have You Been Struggling in Dealing with an Eating Disorder, but to Afraid to Ask for Help? I offer individual and group treatment for those who suffer with Binge Eating, Emotional Eating, Bulimia, Poor Body Image, and/or have a history of abuse as a child. If you suffer with Compulsive Overeating you have what is seen as an “addiction” to food, using food and eating as a way to hide from emotions, to fill a void you feel inside, and to cope with daily stresses and problems in your life. Additionally, there may be an added struggle because of society’s tendency to stereotype you as “overweight”. 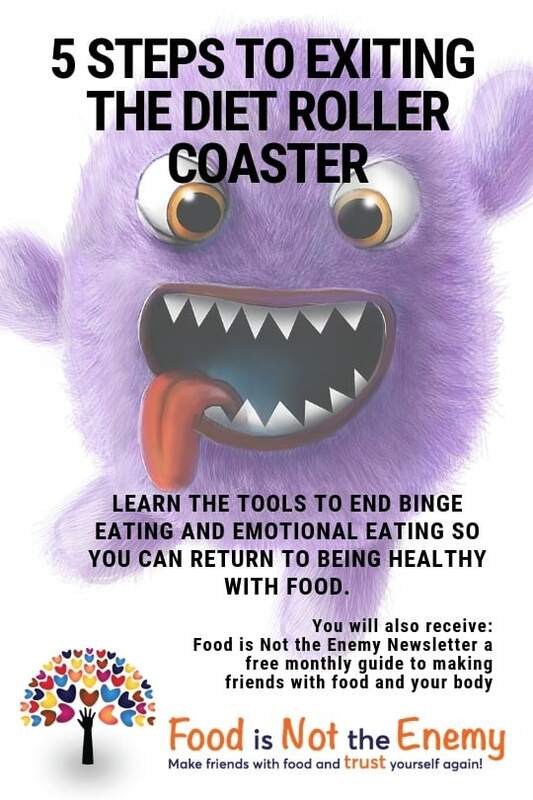 If you live with Bulimia, you seek out binge and purge episodes — eating a large quantity of food in a relatively short period of time and then using behaviors such as taking laxatives or self-induced vomiting — because you feel overwhelmed in coping with your emotions, or to punish yourself for something you feel you should blame yourself for. If any of the above sounds like you, perhaps you feel your not “good enough,” shame for being overweight, feelings of anger, depression, stress or anxiety. You may use food and/or binging and purging (aka dieting) to cope with these feelings, which only leads into the cycle of feeling them ten-fold and trying to find a way to cope again. With a low self esteem and often constant need for love and validation, you turn to obsessive eating and/or binging/purging as a way to forget the pain and the desire for affection. Do you experience some or all of the following? • Complaining of being “too stupid” or “too fat” and saying you don’t matter. Health and Happiness may not occur the way you’ve been told. The key to happiness is not weight loss! That hasn’t worked so far anyway. The secret is to handle your emotions in a healthy way so you don’t need food or exercise or diets or body hate to help you. Health occurs from the inside out! It’s a whole lot healthier to stay the same weight and accept yourself as you are, than to continue the obsession that yo-yo dieting brings.